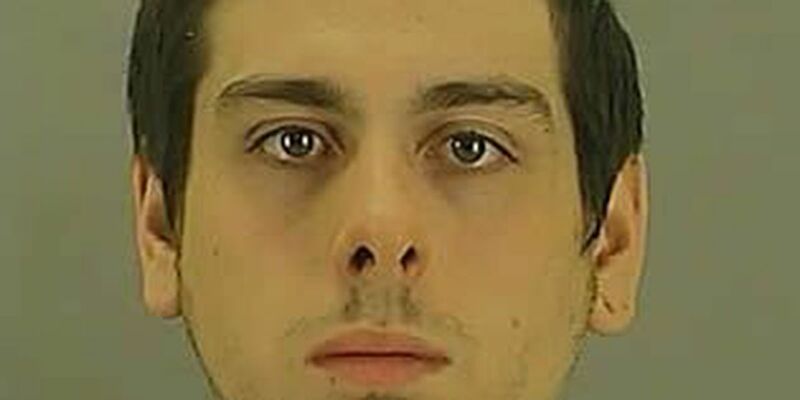 AKRON, OH (WOIO) - A man is accused of assaulting his girlfriend's young son in Akron. Around 7 p.m. Wednesday, officers and paramedics were called to the 500 block of Johnston Court for an unresponsive two-year-old boy. Paramedics rushed the child to Akron Children's Hospital, where he is listed in critical condition. Police tell 19 Action News the two-year-old suffered multiple serious injuries to his head, upper torso and back after being physically assaulted by the mother's boyfriend. Detectives arrested Kurtis Michael Mathes, 23. Mathes was charged with felonious assault and felony child endangering.